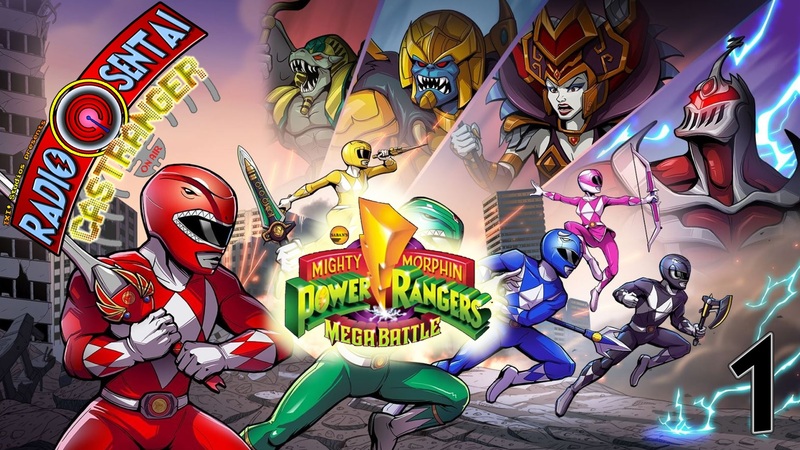 Castranger Plays Power Rangers Mega Battle! 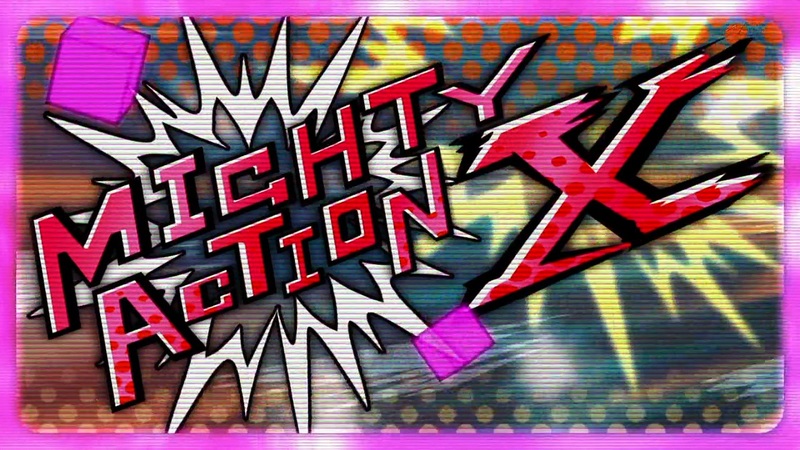 Blue, Pink, and Yellow Casters got together to play the recently released sicescrolling beat em up! Was it as bad as we hoped, or could this cash-in of a game exceed our expectations? Episode 1 is live now and catch another four episodes for the next four Thursdays! Check out the whole playlist here!